Two of the most popular muscle cars of all times would be the Pontiac Firebird and Chevy Camaro. When these two GM products are compared, different opinions erupt as to what car comes out on top. The showdown begins with a closer look at the 1967 Camaro. It was carried on the same subframe as the Chevy II Nova. Numerous packages were available including the RS, SS and Z/28. The base model included a six-cylinder motor, but the upgraded versions had more powerful V8 options. The SS package could produce 375 horsepower and was designed with simulated air-intakes, bumblebee striping and a blacked out grille. The limited number of Z-28s were meant as racing machines. The horsepower was rated at 290, and the cars could reach top speeds of 140 mph. Chevrolet described the first Camaro as a stable road machine with great power. It was introduced as a “Junior Corvette” that appealed to family men looking for a sporty feel with practical four seats. The 1967 Firebird was another GM creation that shared the Camaro platform. The first generation of Firebirds had a similar design to the Camaro with a “coke bottle styling.” Originally, GM had plans to create a sporty two-seater. However, the company did not want direct competition against the Corvette. The end result was a distant cousin to the Camaro. The big difference between the two cars was under the hood. 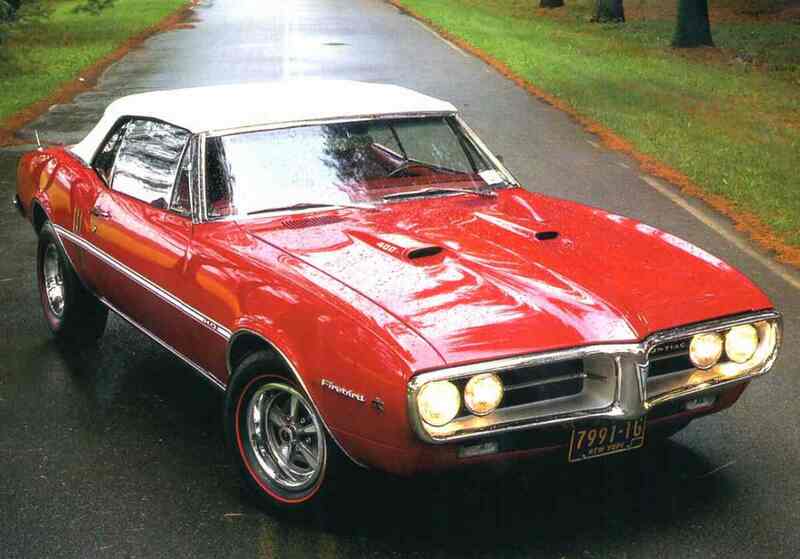 The base model Firebird included an OHC inline-6 engine and single-barrel carburetor. This engine was capable of producing 165 horsepower. V8 options were available as well. The four-barrel “H.O. V8” produced 285 horsepower. Thanks to the deluxe features, the 1967 Firebird was touted as the upmarket version of the Camaro. 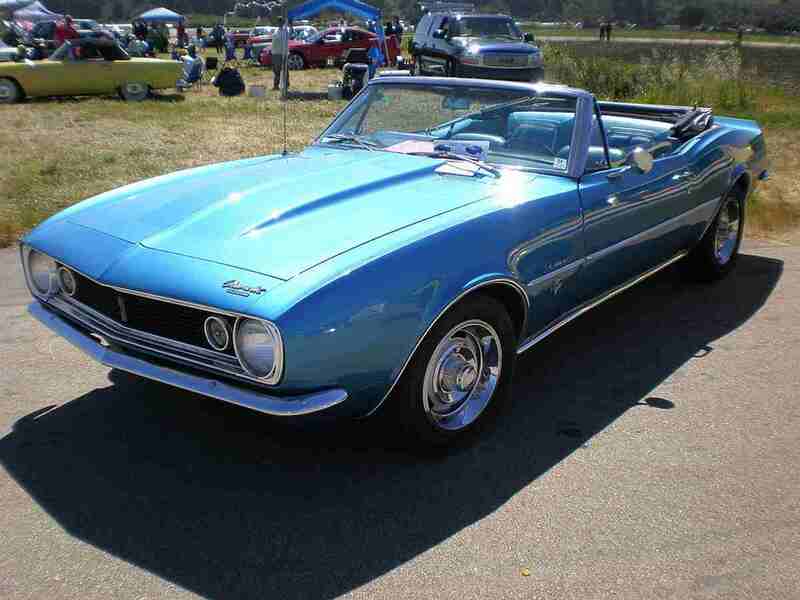 Most people believe the 1967 Camaro and Firebird are essentially the same vehicle. However, the Firebird offered a better interior and a few more luxury options. Choosing the top vehicle comes down to personal opinion and the numbers. Almost 200,000 more Camaros were produced than Firebirds and aftermarket parts were better available. Back in the day, the Camaro was widely available and was considered “the people’s car.” The Firebird was the Camaro deluxe but was reserved for people with more money. In the end, both cars were a success for GM and will go down in history as two popular American muscle cars. I had a white ’68 Camaro with a black vinyl roof, black strip on the nose and 327 V8 engine, if I had a garage at that time- would have it still!